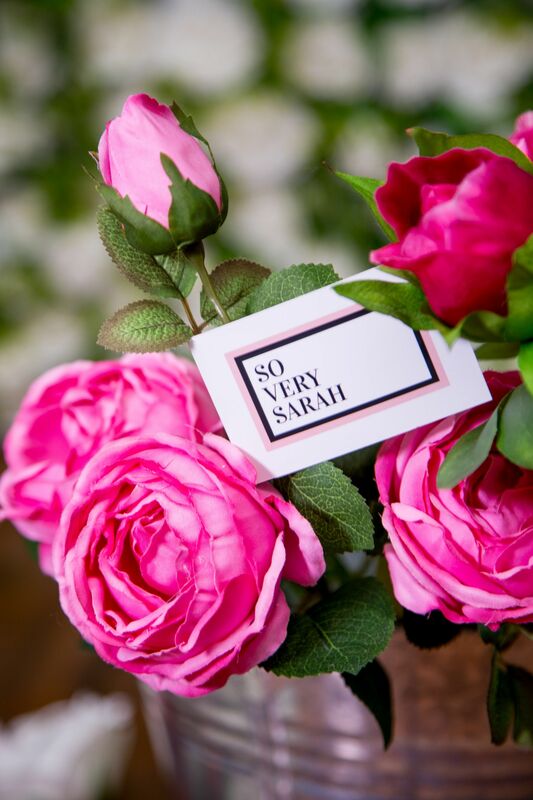 We have a fabulous brand new featured supplier to share with you all this week! 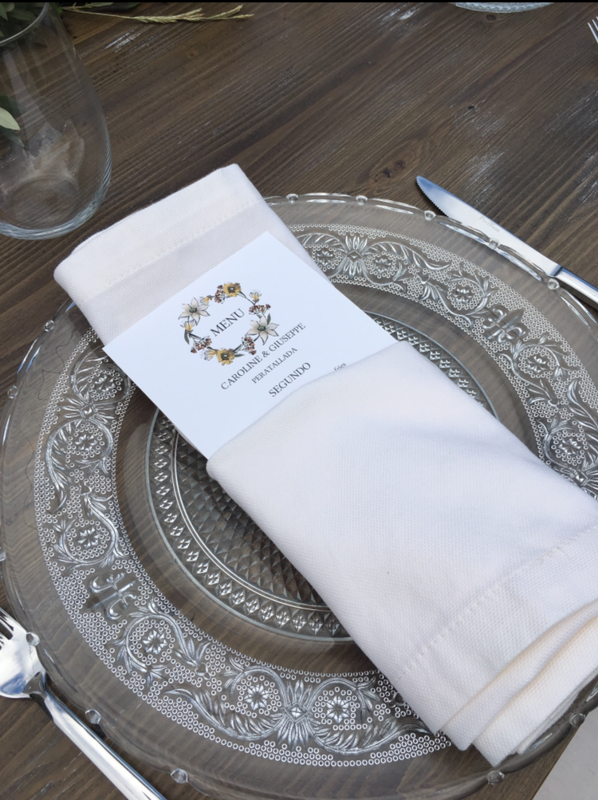 We are delighted to partner with Hello Snowflake Designs! 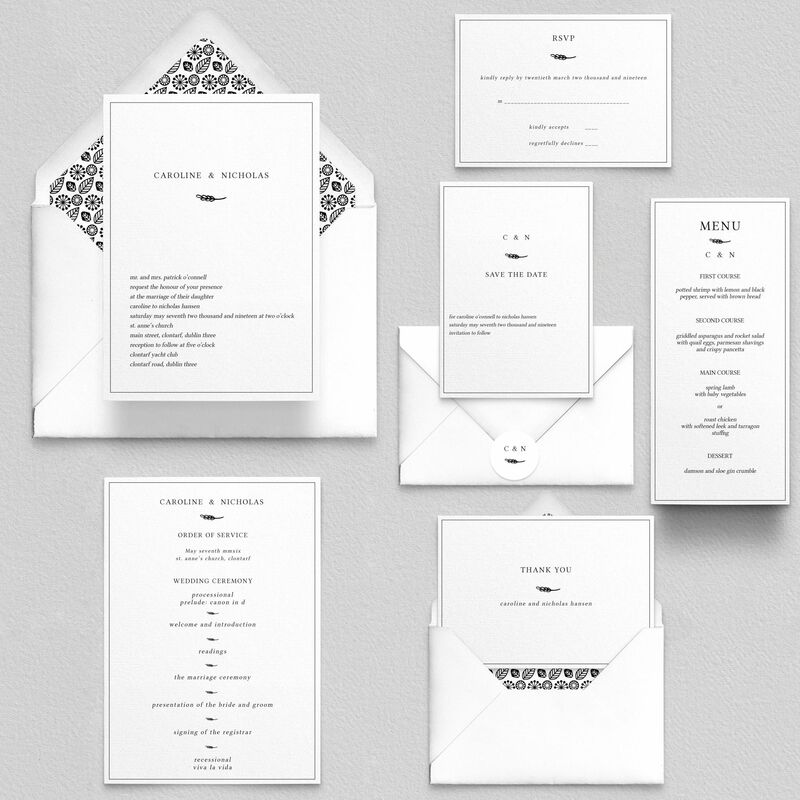 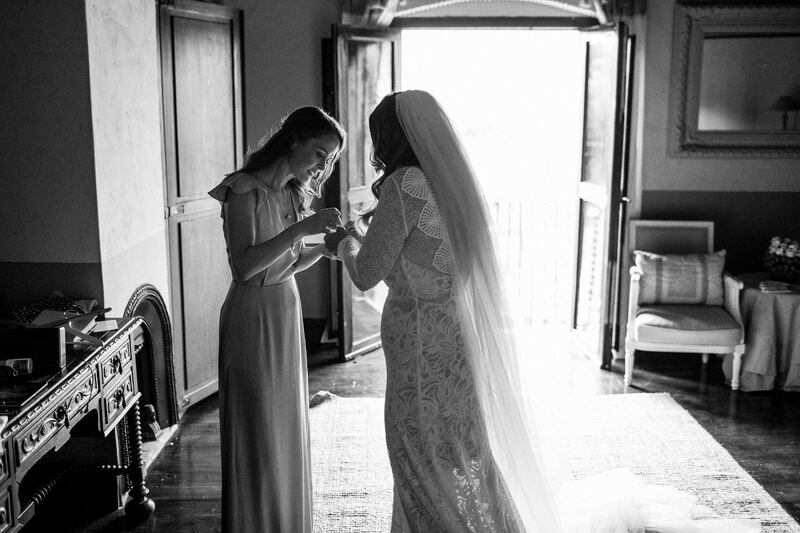 Hello Snowflake Designs is an Irish Wedding Stationery Company, founded by Ciara Hansen. 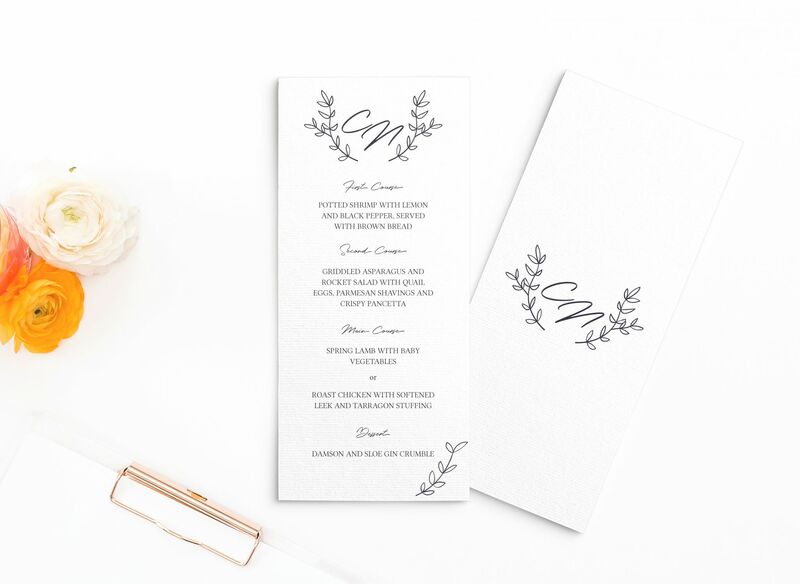 Ciara has a love for Stationery and all things bespoke and personalised! 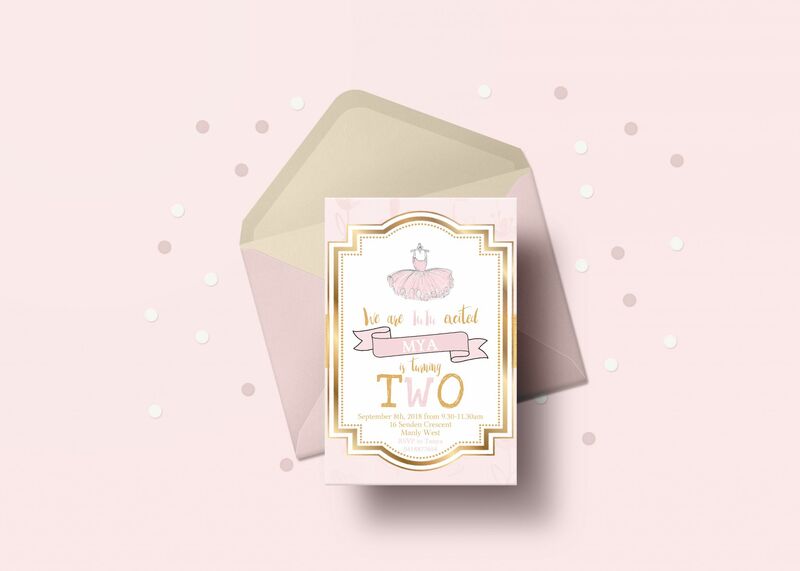 Ciara tells us “At Hello Snowflake Designs we know how important it is to celebrate the special occasions in your life with unique stationery designs. 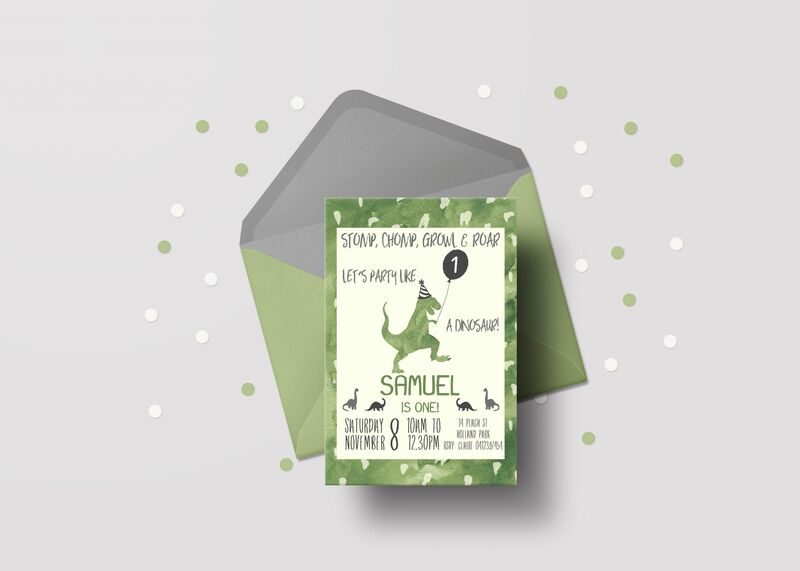 We create all types of Stationery, catering for every special occasion in your life. If you dream it, we can design it. 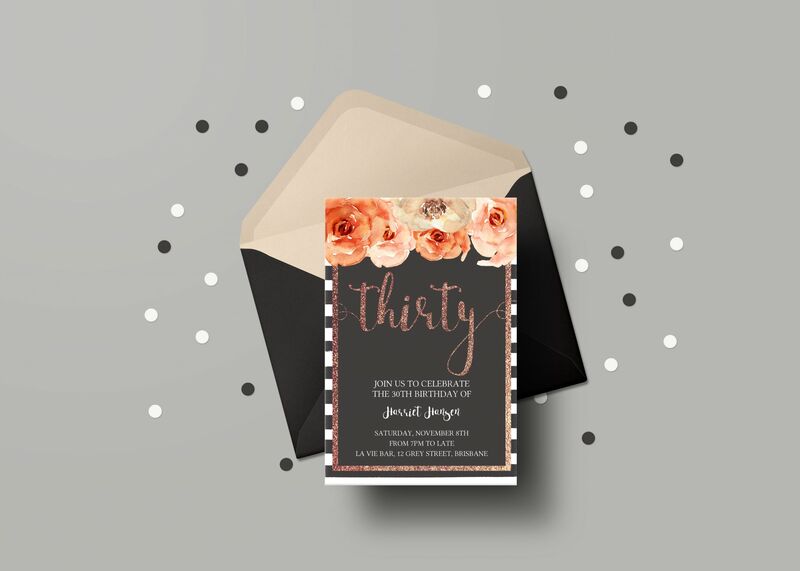 Are you looking for bespoke Wedding Stationery or maybe you have a big birthday, Special occasion or celebration coming up in your life? 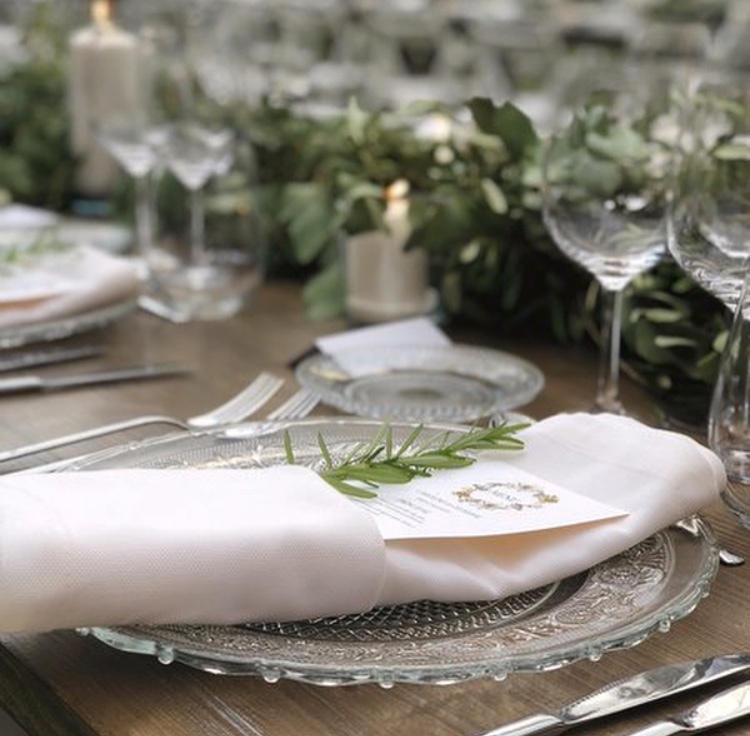 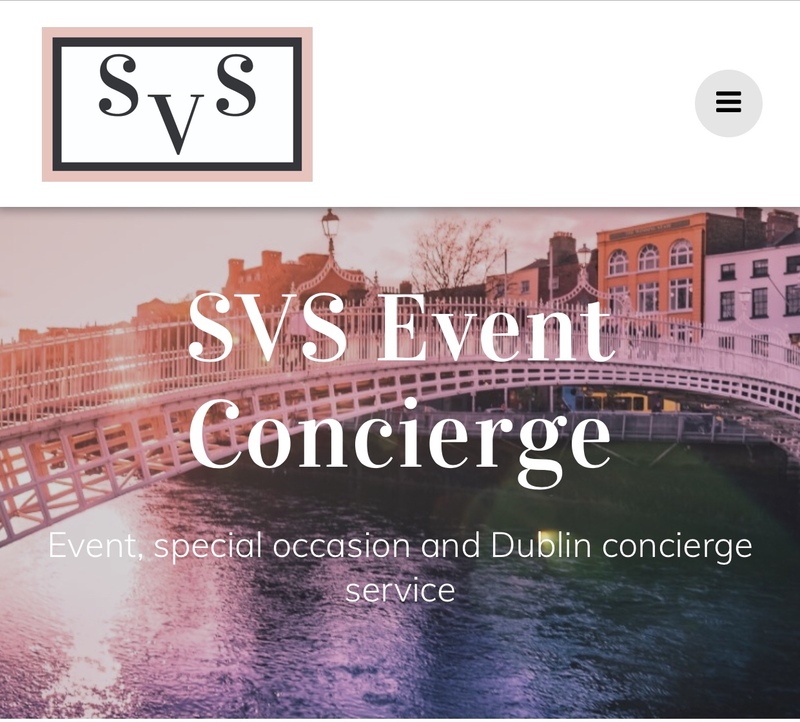 Get in touch with us at SVS Event Concierge and we can help you create something special with Hello Snowflake Designs bringing your vision to life.